Friends are the best part of our lives, without any doubt. The bond you share with your true friends is an honest and informal one and you know you can rely on them at moments of difficulty. They revel in your success and encourage you in your failures. They are the ones with whom you share your feelings and experiences, which cannot be shared with parents or family. They promise to keep your secrets and show you a right way when you go wrong. To the special friends like these, you must express your love and feelings from time to time and especially on special occasions . What better way is there to say that you appreciate them and wish them well at Christmas, than to choose an appropriate Christmas gift for each of your special friends. These trendy modern technological items are a perfect gift choice for people of your own age. This Christmas, surprise your friends by a useful present like a digital camera, a latest I Phone, I Pod or video game. If you want to go for somewhat less expensive gift item, then you can buy some accessories for these gadgets. You can also gift computer games or car accessories. Another interesting Christmas gift for your friends is a lightweight, fold-out hiker first aid bag from REI that contains everything a hiker or camper needs for wilderness emergencies. Other traveling kits include bag packs, traveling guides, water bottles, folding toiletry kit, hand washes, and many other things. Everyone uses Christmas decorative items to adorn their houses during the festive season. 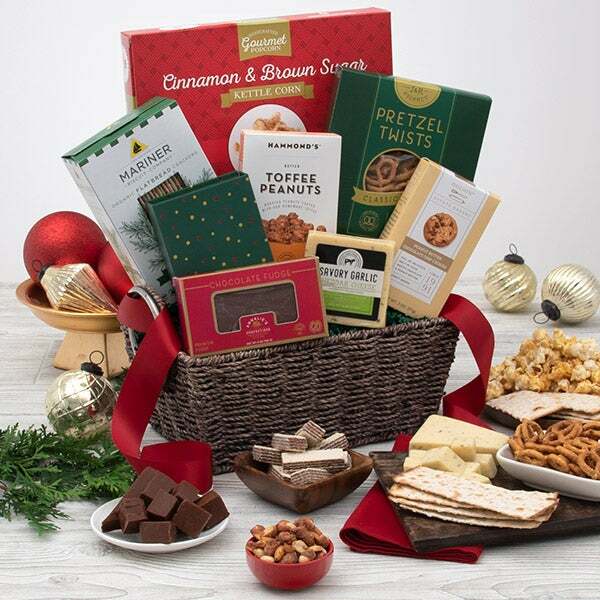 You can gift a basket full of perfumed candles, or various shaped candles like Santa, or snow man along with other ornaments like Christmas trees, balls, stars, angel figurines, gift wraps and so on. Through these items your friends would be able to deck up their houses or a Christmas tree. You can create something unique for your friends this Christmas, and gift them personalized T shirts with Christmas quotations or pictures. You can also choose from other clothing items such as sweaters, jackets, a muffler or caps. These personalized messages could also be in your own embroidery, if you know that art. Being close to these friends you would be aware of their likes and dislikes, and especially music is something that all friends share with each other. So make a compilation of their favorite music albums in CDs or tapes or you can also gift their favorite movie DVDs to your friends. What would be even better is a collection of Christmas movies and enjoy them together with drinks. Friends do not need huge, fancy expensive gifts. What they need is something which would be complimenting their friendship. You can also give small tokens of your love in the forms of a silk scarf, a leather purse, perfumes, jewelry, a classy wallet, a pair of shades, a pair of gloves, a jewelry box or an engraved wooden box to hold letters of importance. The most important point in choosing your gift is to show how much that friendship means to you by matching the gift to the personality of the friend. 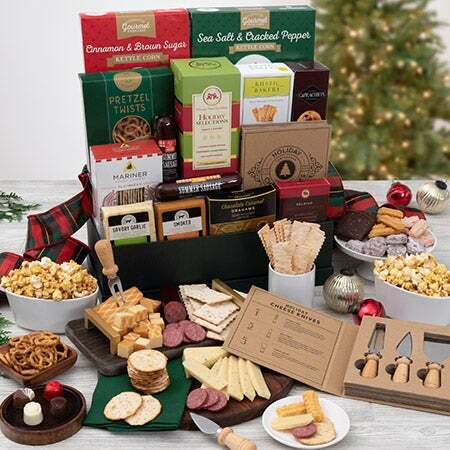 If your friends are staying alone, away from their families, and are on their own this Christmas, then you can give them an ultimate surprise by inviting them to your place for the festival or otherwise a basket full of your homemade delicacies and other Christmas knick knacks would be a perfect treat for your friends during the occasion. And this would show your thoughtfulness in the most intimate way. You and your friend have been together for many years now and have spent innumerable Christmas together. Then how about creating a memory scrapbook of all those years! Cut out and paste some of the best pictures you have of those nostalgic days and make a nice scrapbook with appropriate quotations at the appropriate place. This would definitely provide you a weepy time this Christmas. One of the most fun filled gifts, that you can give your friend is a surprise Santa visit. All you need to do, is arrange a Santa costume for yourself, wear the famous white beard and wig, with a hat and materialize at his place with a huge bag of candies and chocolates and other smaller gift items. This would literally make both of yours' days. Still left with the master plan, you can make him or her ecstatic with this gift item. Buy two tickets, for you and your friend and pull your socks up for one of the grand concerts of Christmas festival. Try to arrange the tickets of an artist which your friend likes, and both of you are going to have a rocking Christmas this season. Some of the most widely used and successful gift ideas for friends, you can try any of these, this Christmas and make your best friend see how much he or she means to you.